These fact sheets have been developed to build the capacity of parents to create and facilitate peer support networks and further their sons’ and daughters’ inclusive education. As well as getting spending money having a job opens up opportunities for friendship, skill development and life experience. 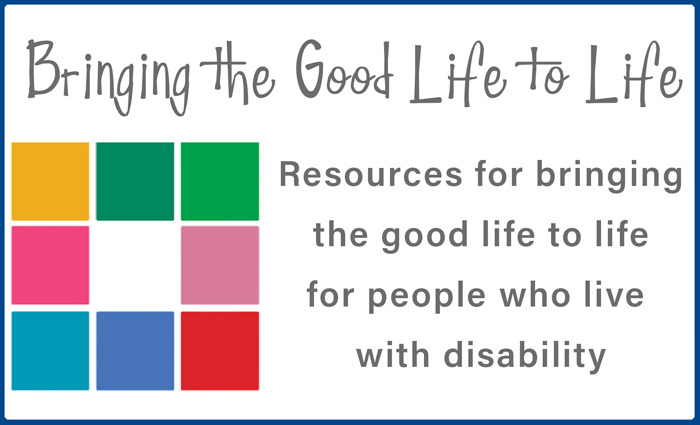 The value of this experience is equally important for young people with disability but it can require some extra thinking and planning, as outlined in the fact sheets.